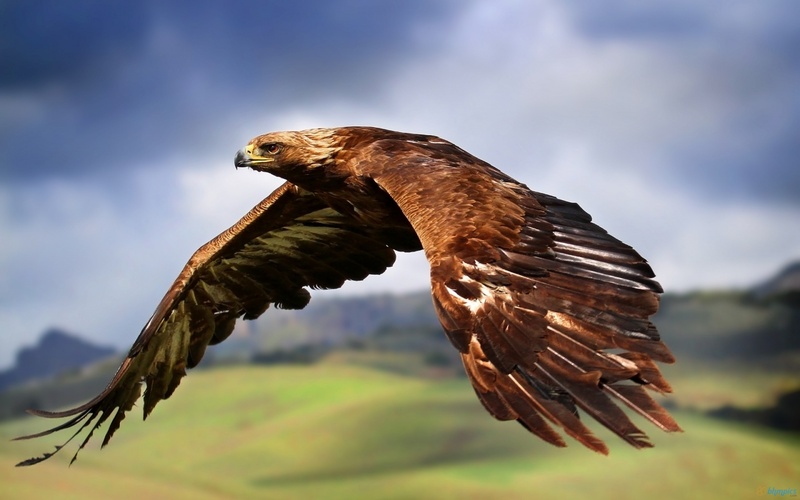 Falconry is a cost effective solution to large sites. We consider the environment of the site and local population and provide a bespoke solution to the problem areas. Multiple visits to a site on a regular basis will deter populations from settling and prevent a bad problem increasing. This is to be considered on a site by site basis as so many local factors need to be considered. Falconry is an in-expensive solution to multi roof and large area sites.